If you enjoy beautiful gardens, spectacular beaches and friendly service this bed and breakfast in Kerikeri is your perfect holiday accommodation. 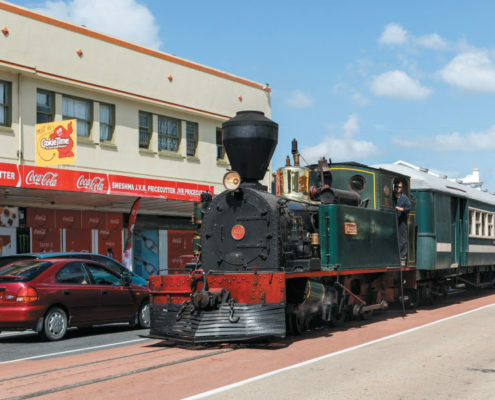 You can choose to relax by the pool, wander the stunning gardens, walk the jaw-dropping beaches or enjoy a day shopping in Kerikeri. Your hosts Geoff and Chris are passionate about providing exceptional customer service and have prices to suit everyones needs. The Dolphin Motel, 69 Williams Road, Paihia. 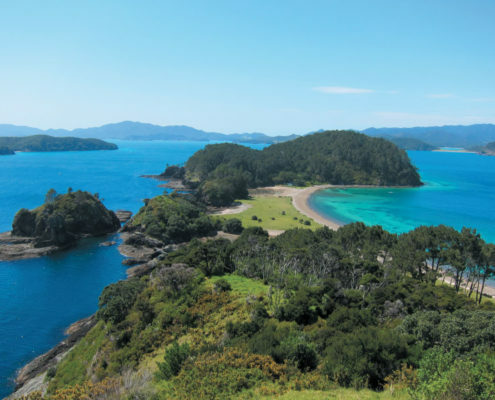 The Dolphin Motel is a great place to base yourself when you are visiting, exploring and experiencing all that the Bay of Islands and the Far North has to offer. Dolphin Motel located in the heart of Paihia Township is an apartment style motel with studio, family, one and two bedroom units. A great base for all activities on and off the water. New 1 and 2 bedroom luxury apartments. Relax in the lovely deep bath tub, with large walk in shower. Great for those who wish to relax in style. Please call Margaret at the Dolphin 0800 101 950 or +64 9 4028170 and mention “Far North Rentals” for an extra discount. 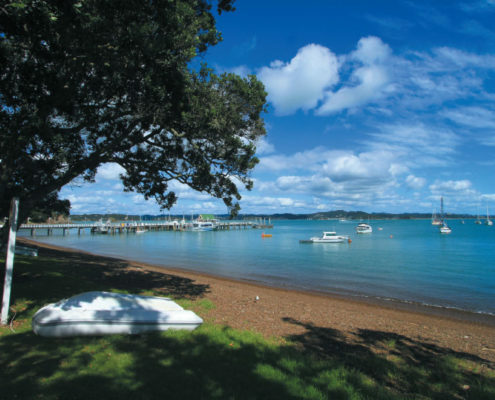 If you enjoy discovering untouched beaches, while also enjoying the convenience of a township, then Paihia is for you! 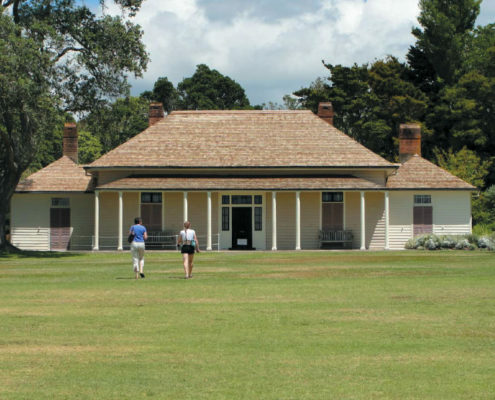 Only minutes from Paihia is Waitangi where New Zealand’s most important document, The Treaty of Waitangi was signed. Russell is known for being a romantic and historic destination because of its beautiful beaches, historic buildings, stunning accommodation and excellent restaurants. 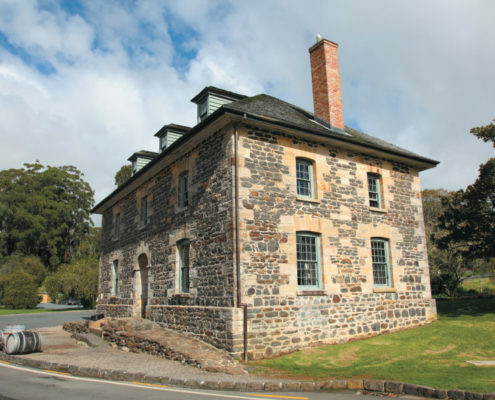 Kerikeri has a long, colourful history and holds New Zealand’s oldest standing European building built in 1821. 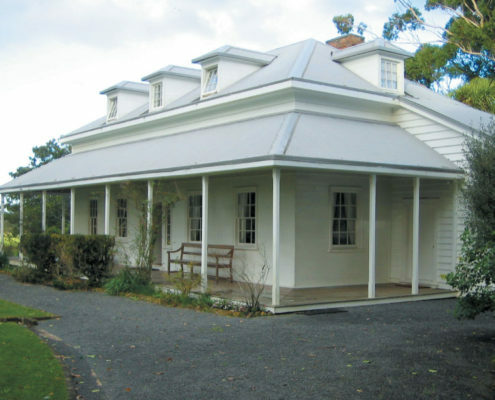 Te Waimate Mission House is a beautiful destination surrounded by vast grounds. Kawakawa is famous for the town’s public toilets by Austrian architect Freidensreich Hundertwasser. 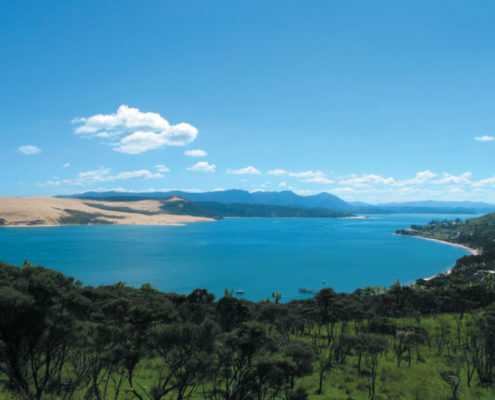 Northland iwi believe Kupe first made landfall on Hokianga Harbour. 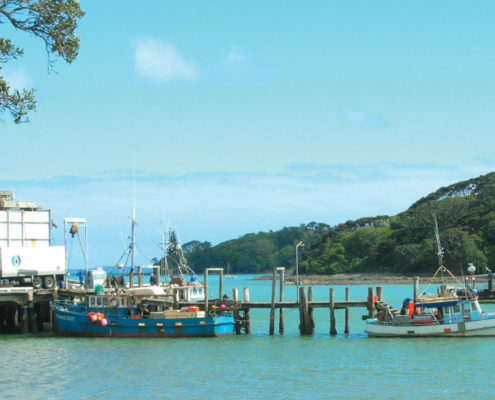 Mangonui is famous for having “The Best Fish and Chips in the World”. The small village is the main centre of Doubtless Bay. 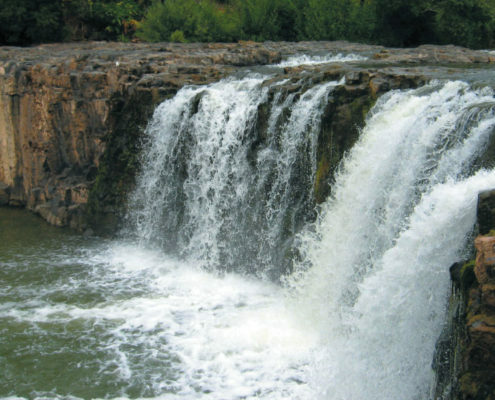 These spectacular waterfalls are a horseshoe shape which is very rare and impressive.